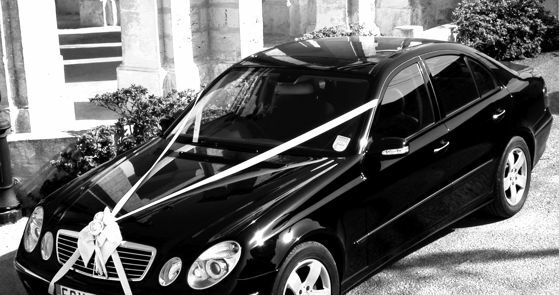 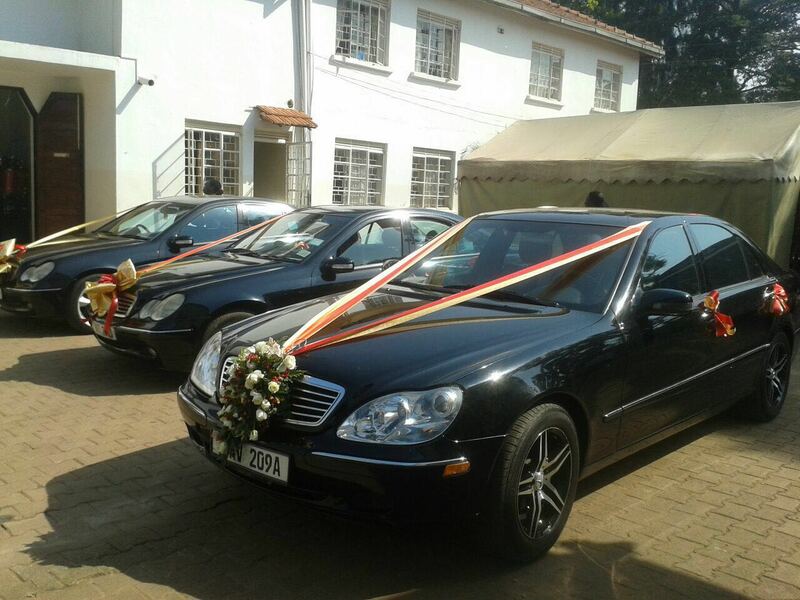 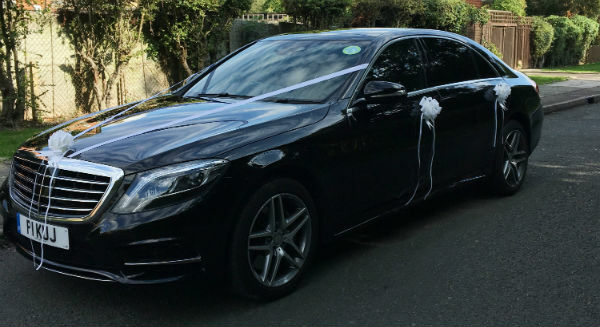 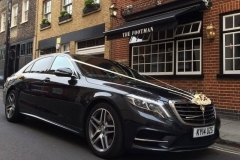 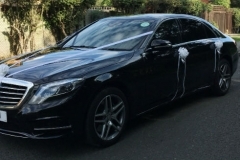 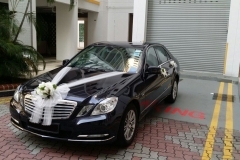 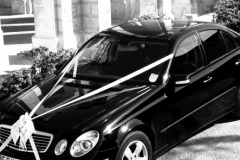 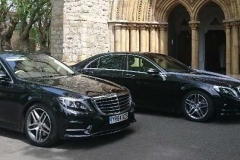 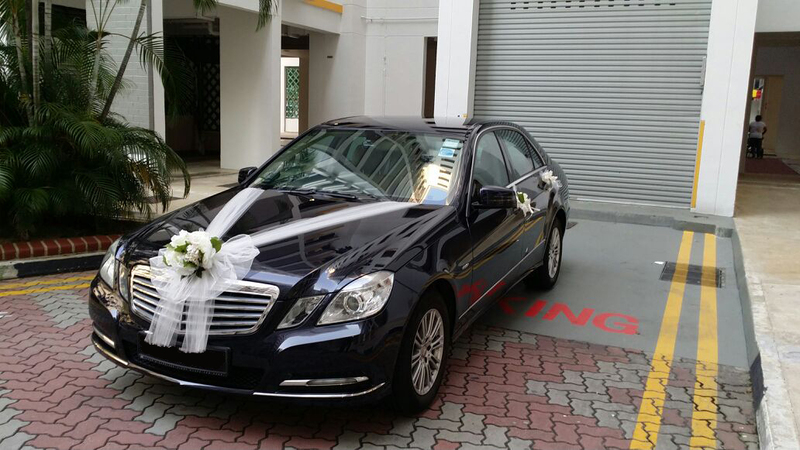 Luxury car rental for the wedding (including with driver) for a spectacular appearance at any event or wedding. 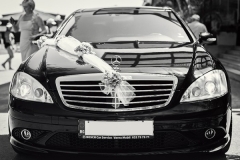 Is an important event approaching your life? 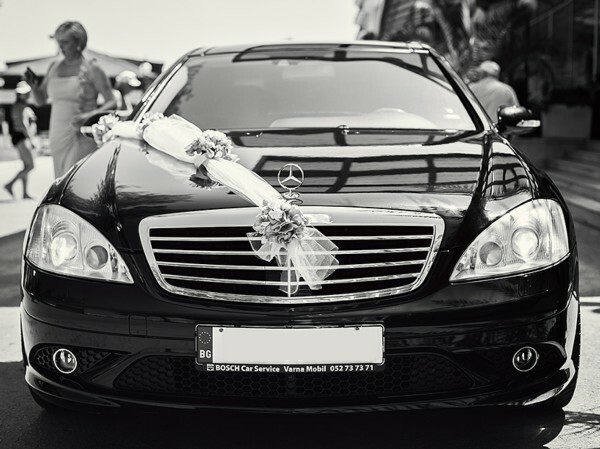 Then you need to make sure you have the right car that you can rely on when you need it most. 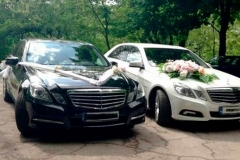 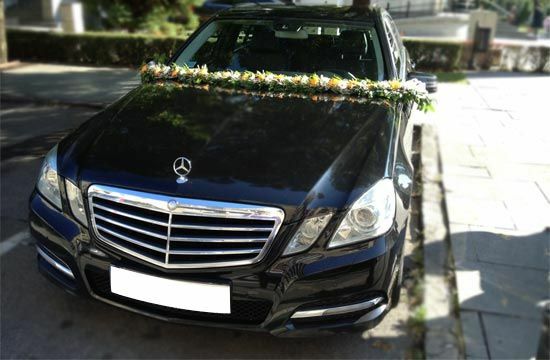 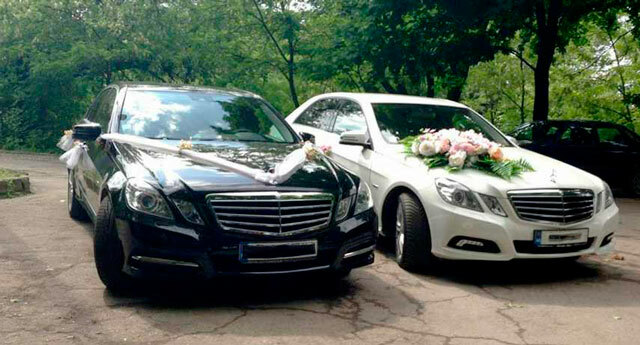 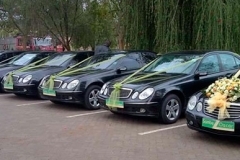 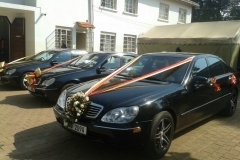 If you do not want to drive, car rental services for weddings etc. 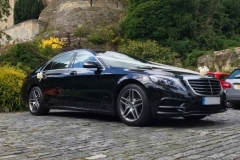 Comes with the possibility of having a professional driver or more. 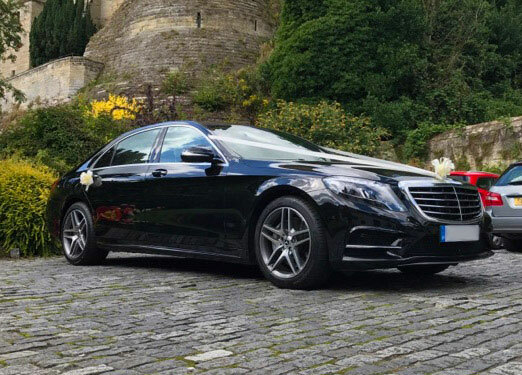 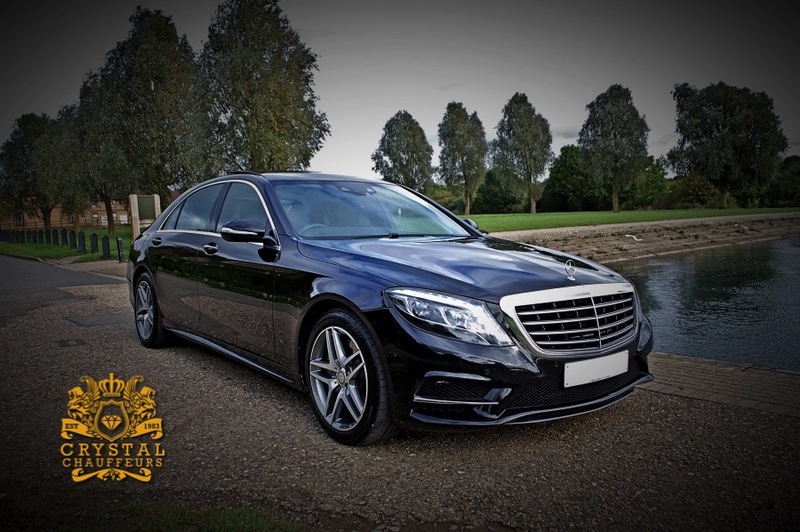 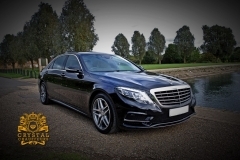 “Discover the world with our top brands” When renting a luxury car, every customer can choose the services of a professional driver so that no problems arise throughout the event.